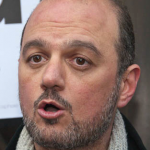 CNN Turkey is reporting in Turkish that the Istanbul-based Foundation for Human Rights and Freedoms and Humanitarian Relief (IHH) is recruiting “human shields” to serve in the Gaza conflict and that 73 people including 38 women have already registered. 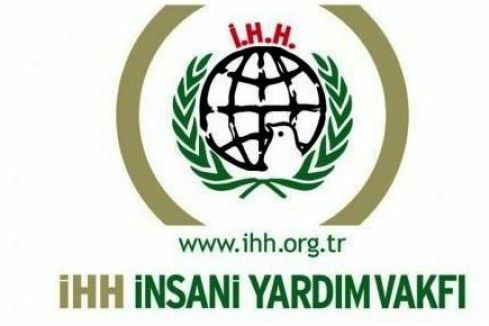 The report contains extensive information on the extremist/terrorist ties of IHH. Read the rest here. 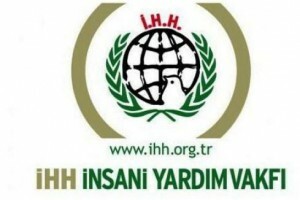 In June 2012, we reported that the IHH President was being investigated for financing Al-Qaeda through the IHH.